Washington — RightNOW Women PAC is proud to support and endorse Leah Vukmir (U.S. Senate – WI) for the 2018 election cycle. Leah Vukmir is a nurse, military mom, and conservative with a proven record of reform. Today, Leah serves as the Wisconsin Senate assistant majority leader passing bold laws that make Wisconsin a better place for our children and grandchildren. Leah stood with conservatives across Wisconsin to enact some of the most sweeping, pro-job reforms ever enacted, including Governor Walker’s signature Act 10 legislation. “Our vision to encourage and support qualified Republican women to Congress is stronger than ever,” says Jennifer Higgins, RightNOW Board Chair. As she shared recently in an interview with The Hill, Higgins believes, “We need to have more women that are Republicans that are outspoken and that people see as a different face of our party.” 2017 has been a robust year for making that happen. RightNOW Women PAC is the leading voice for young and engaged professionals, dedicated to supporting and electing qualified, viable Republican women to federal office. For more information, please visit www.rightnowwomen.org. 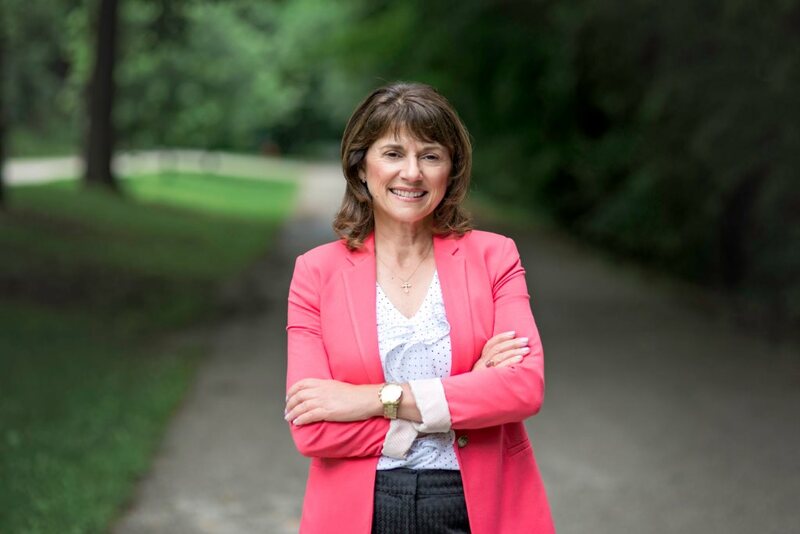 Leah Vukmir is a nurse, military mom and conservative with a proven record of reform who is running to bring the Wisconsin Way to Washington. She currently serves as a state senator from Brookfield. Learn more about Leah at www.leahvukmir.com. "Government doesn’t create jobs, but it can create a friendly environment for job growth and economic prosperity." "I’m honored to have the Milwaukee Police Association’s endorsement." "We could have criminals, drug lords and terrorists from the Middle East in this caravan..."